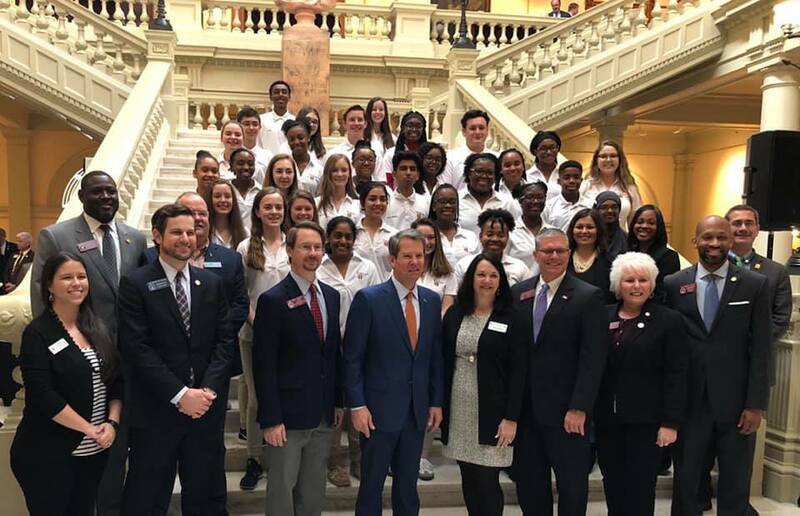 Youth Leadership Henry is a program sponsored by the Henry County Chamber of Commerce that identifies and develops emerging leaders and gives them an environment in which they learn and grow. These students meet regularly throughout the year to learn about the needs of Henry County from local leaders, professionals, and teachers in their community. On Tuesday, February 5th, these young leaders visited my colleagues and me at the Capitol building. 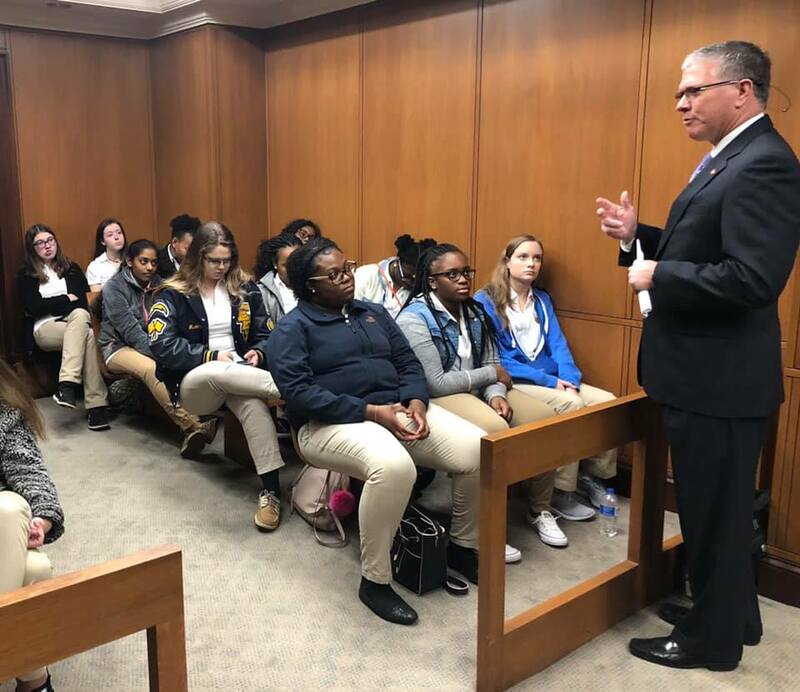 We had the pleasure of showing students around the Capitol and speaking to them about what we do as lawmakers to meet the needs of our communities. Talking with these students was very encouraging, and they seemed to enjoy getting an up-close look of local government. I enjoyed seeing young people who are interested in being aware of the issues of their community and wanting to do something about it. They are setting a terrific example to their peers and showing them that they don’t have to wait until after school to begin taking the initiative to solve problems. If you are interested in your student applying for this program in the fall, Visit the Youth Leadership Henry website. Take a look at their Facebook page as well to see some photos of their excursions. The General Assembly is currently working through the 4th week of the 2019 legislative session. As we begin to pass even more pieces of legislation, I encourage you to reach out to me with any opinions or questions you may have. Help me serve you better by informing me of the needs you see in your community. I encourage you to reach out to me with questions, comments, and concerns about legislation we are working on throughout this session. You are also welcome to visit me at the Capitol. 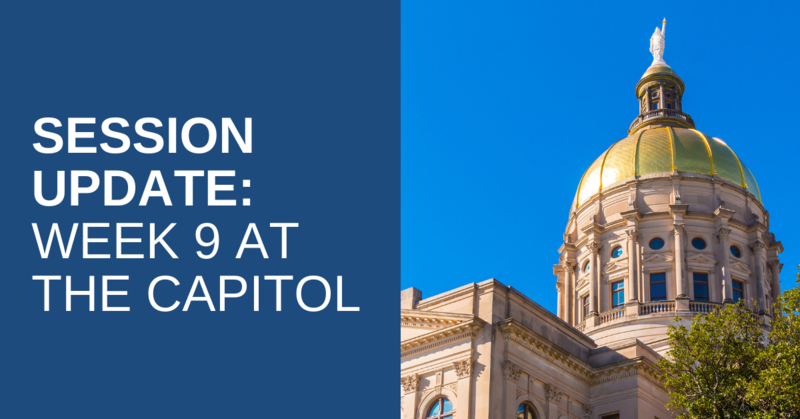 On Monday, January 14th, the General Assembly began this year’s 2019 Legislative Session. 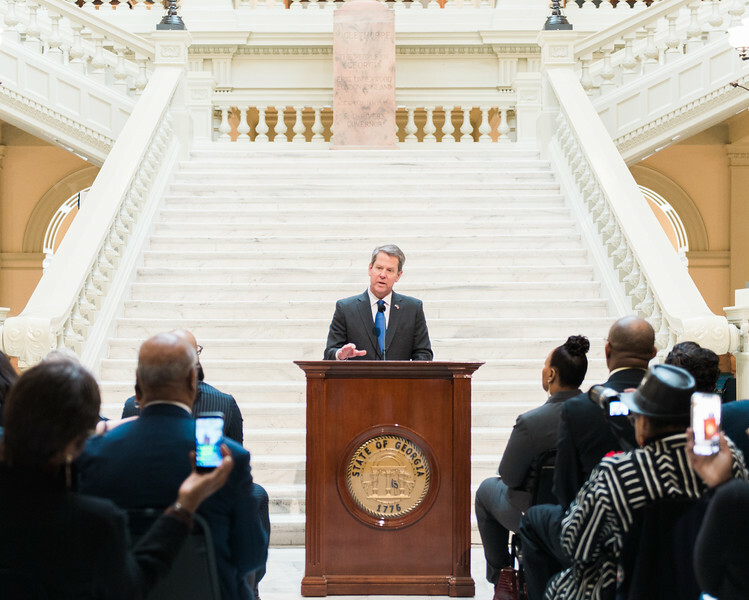 Every year, my colleagues and I meet for 40 days to pass bills for the betterment of Georgia. I will update you weekly on what is happening at the Capitol building and what you can expect from your representatives. In all, Gov. Kemp estimated $27.5 billion for the 2020 State revenue estimate—$2.3 billion higher than Gov. Deal’s 2019 budget. The governor did recommend to eliminate state support for the Metropolitan North Georgia Water Planning District. At $200,000, it accounts for 18% of the District’s budget. The House does not advise this cut at this point in light of the ongoing Tri-State water litigation. Gov. Kemp rejected a $250,000 request by the Georgia Regional Transporation Authority for additional Xpress operations support and a $10 million request by the State Roads & Tollway Authority for year three of the 10-year operations of the Northwest Corridor and I-75 South. However, the ATL Authority did receive an additional $2.5 million for operations related to the Authority’s startup. Improvements in transit and transportation will be a focus during this session. House Transporation Chairman Kevin Tanner and Council Board Member Sen. Brandon Beach are leading the charge on advocating for legislation to fund multi-year transportation and infrastructure needs for the expansion and efficiency of metro Atlanta’s transit systems. I will have much more to relay to you regarding budget allocations as session continues. And, if you weren’t aware, video broadcasts of session are available to you. 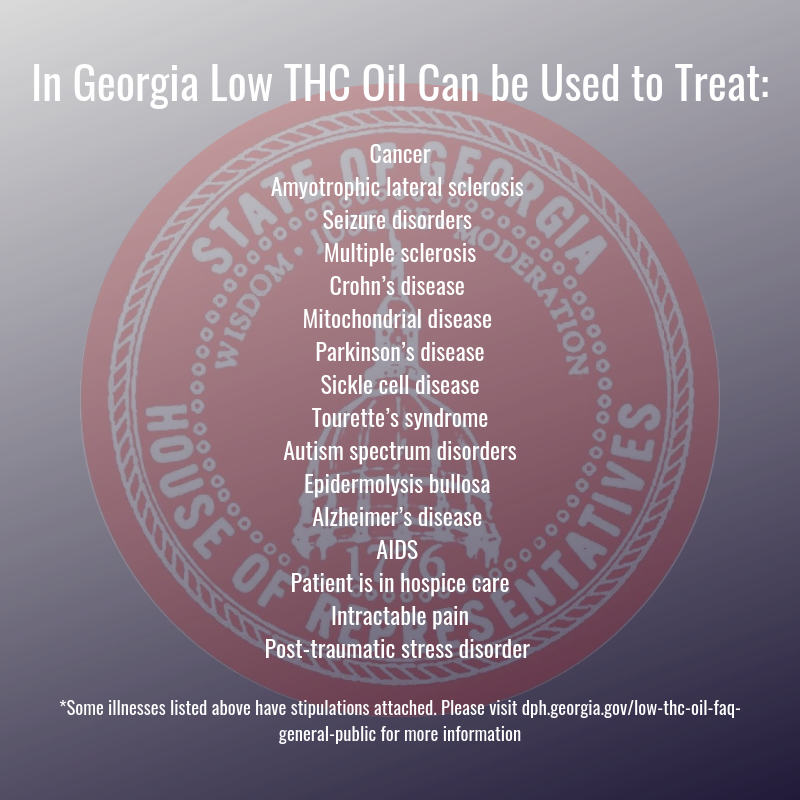 Visit the Georgia House of Representatives website for more information about pending legislation, session photos, committee appointments, and several more resources. Below, I’ve listed out leaders from both chambers. You can click through each of their names to find more information about them. Your representatives are currently working through the second week of session. Each week, you can return to my blog to read updates on what the General Assembly is working on for the state of Georgia. You are always welcome to come and visit me at my capitol office located at 601-C Coverdell Legislative Office Bldg. Atlanta, GA 30334. You can view my committee assignments for the legislative term here. 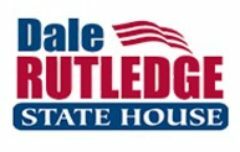 Please feel free to contact me by phone at 404.656.0254, or by email at dale.rutledge@house.ga.gov. Don’t hesitate to reach out throughout the legislative session with any opinions or questions you may have. I look forward to hearing from you!